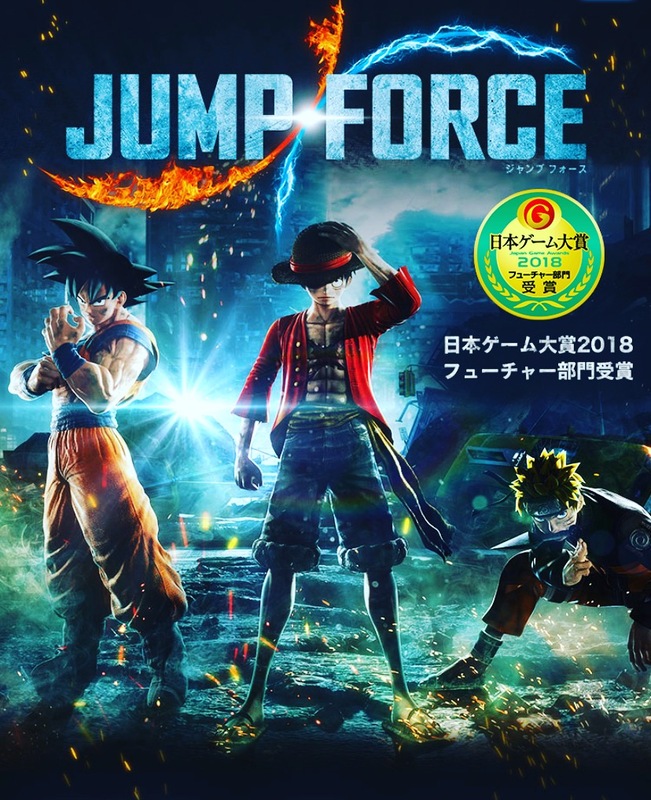 I’ve been impatiently waiting these past 6 months for the day I could reveal this one—so it’s kind of an understatement to say that I’m very proud to announce that in the summer of 2018 I got to write music for my first major video game: Jump Force. Now available on Xbox One, PS4 and PC, this fighting game from Japanese mega-publishing studio Bandai Namco takes place in a crossover universe featuring characters from various manga series originally featured in Weekly Shōnen Jump, such as Dragonball, One Piece, or Naruto. It’s a true honor to be a part of this game, as I have been a fan of Jump’s manga franchises for two decades. A few excerpts of the soundtrack have been posted on YouTube; you can take a listen below.